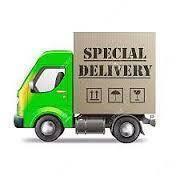 We need code 10 and 14 plus code 8 driver to conduct deliveries within and outside Johannesburg. Age category 21-50 years old. Interested candidate should apply be sending cv to infocompany113@gmail.com We shall revert to Successful candidate.